Wether you´re searching for a message of peace or seeking to refocus your eternal perspective, a few simple words of hope can make all the difference. 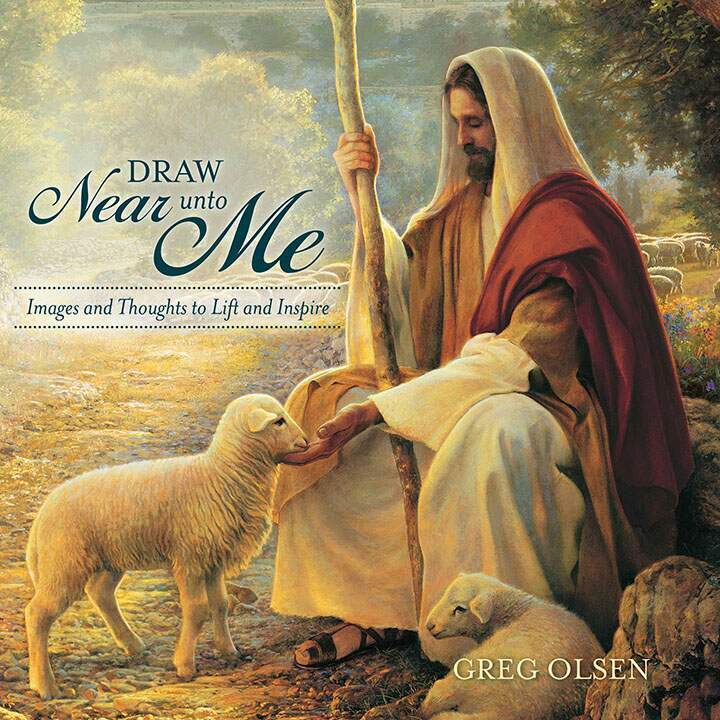 In Draw Near unto Me, a collection of inspirational quotes and scriptures exquisetely illustrated by world-class Greg Olsen, you will find thoughtful contemplations that will encourage and uplift. 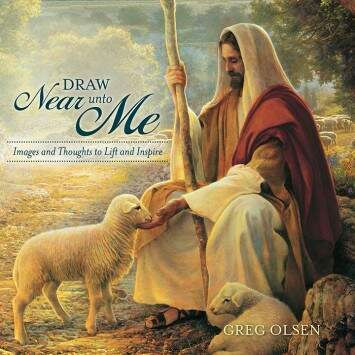 Sure to delight admires of Greg´s work, each page showcases some of his most beloved paintings as well as messages he has thoughtfully selected to bring hope to the heart and strength to the soul.